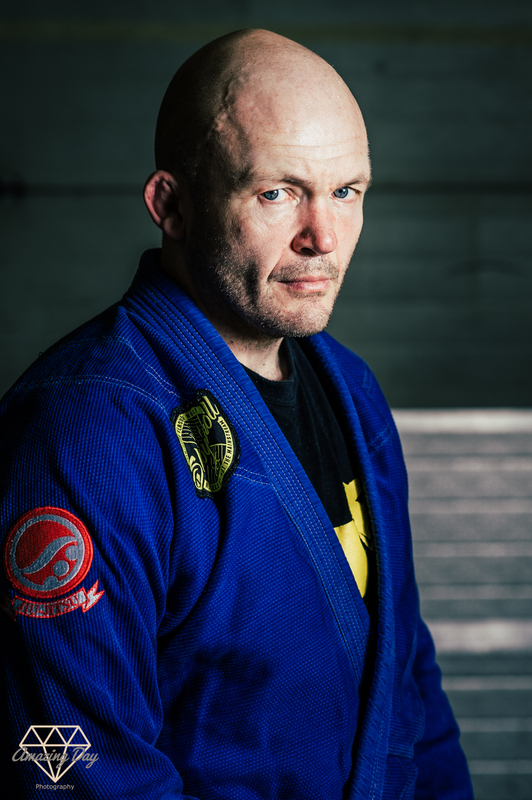 Fighters from Carlson Gracie Brazilian Jiu Jitsu in Ashford, Kent were still dripping with sweat from an hour of hard sparring when they offered themselves up as portrait subjects. As intimidating as they may come across in this set of images, these are some of the most friendly, laid back and approachable guys who welcome new comers with open arms, and are happy to share a wealth of grappling experience to anyone who wishes to learn the art. To find out more about Carlson Gracie Jiu Jitsu in Ashford, and the benefits of training Brazilian Jiu Jitsu speak to Laurie on 07429547825.